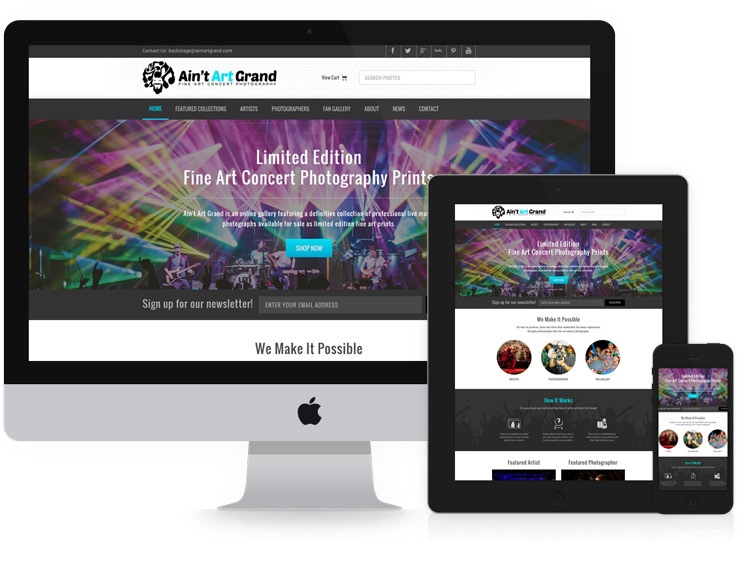 We are a Responsive website design company catering to the business community making websites affordable for everyone without sacrificing quality, design and superior customer service. We are located in the Hudson Valley of New York. Our websites look good on all devices such as computers, tablets and cell phones. 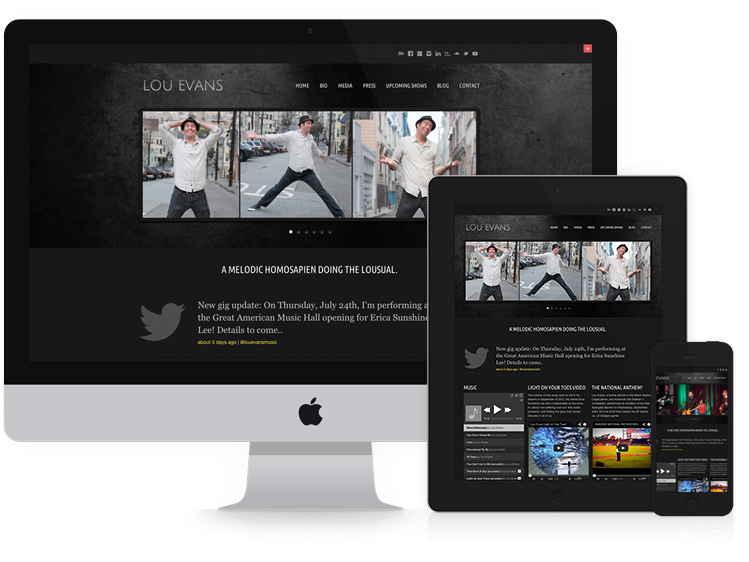 Upgrade to a responsive website and gain the advantage of a Google SEO friendly website. Websites we design just for your business. Stay ahead of the curve with a custom and affordable website to promote your business brand. ADK Digital Media updated their profile picture. ADK Digital Media updated their cover photo.